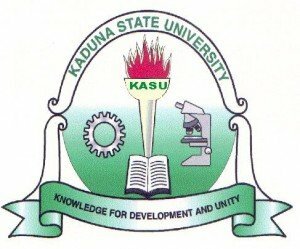 Authority of the Kaduna State University (KASU) has released the revised academic calendar for the first semester, 2018/2019 academic session. According to the revised academic calendar, the university examination for the first semester will commence on 13th May, 2019. See the breakdown below. First Semester Break – 17th – 28th June, 2019.